Full Description: 48 acres fronting the James River with a concrete boat ramp. This property already has a great barn as well as a park style camper with electricty water and septic. 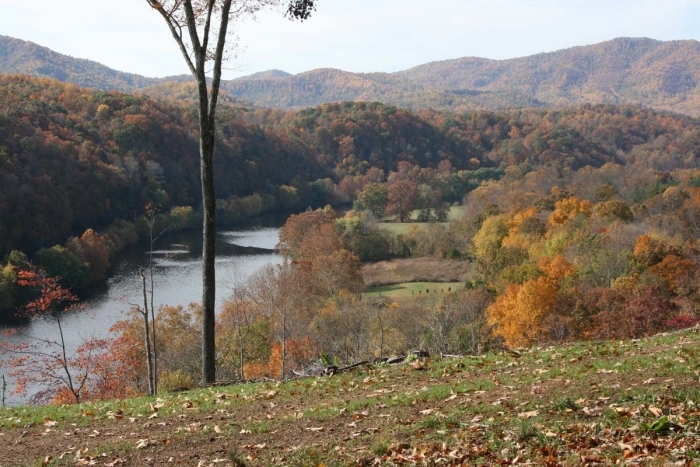 This property is perfect for water activities, and hunting. Also has beautiful views of the Blue Ridge Moutains.